Today is the birthday of Philip Bissinger (January 24, 1842-November 11, 1926), though confusingly many sources list the spelling of his name as “Bessinger,” which has made researching him unusually difficult. He was born in Duerkheim, Bavaria, and came to the U.S. at age thirteen with his parents, who settled in Baltimore, Maryland. When the Civil War began, he enlisted in the Army, and was a captain when the war ended. “Captain” became his nickname, and that’s what people apparently called him for the rest of his life. He settled in Reading, Pennsylvania (which is where I grew up) and ran a cafe. He also founded the Reading Brewing Co. in 1886. Undoubtedly one of the most influential, respected and powerful men in Reading during that period. He arrived from Germany with his parents at the age of 13. His father was George Bissinger who settled in Baltimore. Phillip arrived in Berks county in 1845. When the Civil War began he became a sergeant major in the 79th Pa. Vol. Infantry. He was later promoted to 1st Lieutenant and finally became captain of company F of the same infantry. He resigned his commission Sep 12 1864. After the war he returned to Reading and later opened the Café Bissinger which became a very prominent and prestigious establishment not only locally but throughout the region as a member of the Shriners he was instrumental in the organization and construction of the Rajah Temple in 1892. He was a talented musician, a composer and director of music. He organized the Philharmonic Society where he directed concerts. Louisa Bissinger, nee Eban, age 39, pregnant with child, walked calmly down the Union Canal towpath one day, filling a basket with rocks as her three dutiful children followed along. They strolled casually for about two miles. As she passed the canal office she commented to the office manager “It is warm.” He replied “yes indeed.” She then said “We have to carry a basket and take the children with us.” The mother and children were very nicely dressed. It was thought she had the children help in filling the basket with rocks. As she neared the canal lock she tied the basket to her waist with a rope she brought along, intended to keep her and the children submerged. She then gathered the children in her arms and threw herself and the children into the canal. It was premeditated and calculated. A witness saw the event and viewed Phillip Jr. come to the surface struggling but was unable to save him as he could not swim. He ran for help. The bodies were recovered later that day. The children were Lillie age 9, Mollie age 6, and Phillip Jr. age 3, and the mother’s unborn fetus. They were often seen at their father’s dining establishment and were adored by all. The mother too was well liked and respected and no one suspected she had any emotional problems nor is there any documented reason for her actions. On her person when she was recovered was a note simply giving Capt. Bissingers name and address. There were no other messages from her. Capt. Bissinger remarried Ida Sebald Rosenthal but had no other children. He was still tending bar in 1880. The Brewers’ Journal and Barley, Malt and Hop Trades’ Reporter mentioned in their July 1917 issue that Bissinger retired, due to “owing to illness and advanced age,” and Ferdinand Winter replaced him as president of the brewery. 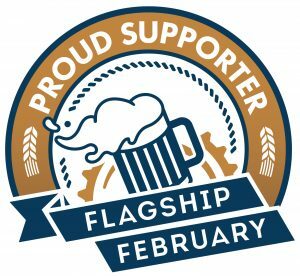 Philip Bissinger, president and manager of the Reading Brewing Company and founder of the Bissinger Caf, was born Jan. 24, 1842, in Duerkheim, Germany, and received his preliminary education at that place, where he lived until he was thirteen years of age. He then accompanied his parents in their emigration to America, landing at the port of New York. He attended private schools at Lancaster, Pa., for several years, and then secured a position as clerk which he filled until he enlisted for service in the Civil war, on Sept. 19, 1861, for the term of three years. He became sergeant-major of the 79th Regiment, P. V. I.; was promoted to first lieutenant of Company F in January, 1863, and to captain in December, 1863, having command of the company until Sept. 12, 1864, when he resigned. Shortly after returning home Captain Bissinger removed to Reading, and on Jan. 1, 1866, established a saloon and restaurant at No. 611 Penn street, which he soon developed into the most popular resort at Reading. His success was extraordinary from the start, and in 1882 he purchased the property, making extensive improvements to accommodate the increasing demands of his patronage; and in 1890 he erected a large four-story brick building for offices and halls and storage purposes on the rear of the lot at Court street. By this time the “Bissinger Caf” had a reputation for superiority and first-class catering which extended throughout the State and nation. Numerous banquets came to be held there in celebration of events in the history of societies of all kinds, more particularly of a fraternal, political and musical nature, and in honor of popular and prominent individuals; and visiting strangers and travelers from all parts of the world found satisfactory entertainment. After having operated the caf for thirty years, until 1895, he sold the business to a faithful employe and manger for many years, Wellington B. Krick, and then retired to enable him and his wife to take a long-anticipated trip to Europe, and for nearly a year they visited the prominent centers there. In 1886 Captain Bissinger encouraged the establishment of another brewery at Reading, and with the aid of local capitalists succeeded in organizing the Reading Brewing Company. He became the first manger of the plant and filled the position for three years, having in this time secured a large patronage from the community and made the new enterprise a success. In 1897, upon his return from Europe, he resumed his active interest in this company as a director, and in 1898 became its president and general manager; and he has served the company in these responsible positions until the present time, having in the past ten years developed its annual production from 17,000 barrels to 75,000, remodeled the plant entirely, and made it one of the finest brewing establishments in the country in point of equipment and sanitation. 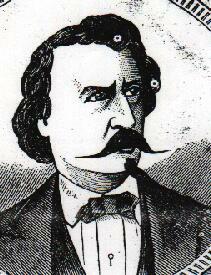 For over forty years Captain Bissinger was prominently identified with the Masonic fraternity. He was chiefly instrumental in establishing Rajah Temple at Reading in 1892, and the plans for its unique and attractive hall, erected in 1904, were designed by him. He has also been prominently connected with the Grand Army of the Republic (Keim Post, No. 76), Loyal Legion, Veteran Legion, and Army of the Cumberland. In 1891 the city councils selected him as the park commissioner for the northeast division of the city and he officiated in this position until 1897, when he removed his residence to the southeast division, where he had erected a fine home on Mineral Spring road. But it was in the musical culture of Reading that Captain Bissinger was especially influential and successful for a period of twenty years, from 1864-1883. 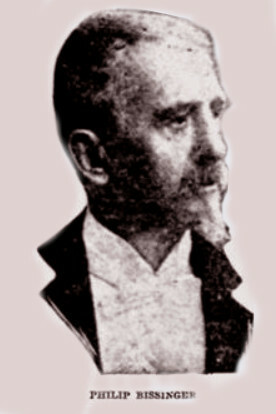 Immediately after locating at Reading, he became a member of the Reading Maennerchor, and the society, appreciating his great talent and enthusiasm, selected him to be its assistant musical director. He filled this position with remarkable success for some years,and then the society united with the Harmonic Gesangverein, another and older musical organization at Reading. 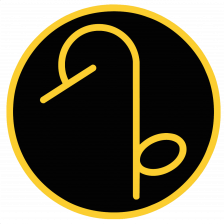 In the reorganization of the two societies, the name Harmononie Maennerchor was adopted and Captain Bissinger was selected as the musical director of the new society. His recognized ability as a leader, together with his popularity and sociability, soon won increasing support and encouragement, and the society’s concerts at Reading and other cities were highly appreciated and largely patronized. He continued to serve as the director until 1879, when he declined a re-election. During this time he was also interested in the Germania Orchestra and aided materially in its successful reorganization. In 1876, by special invitation, the Harmonie Maennerchor and the Germania Orchestra attended the United States Centennial at Philadelphia and rendered a program of classical selections in a superb manner, for which they were given high praise by leading musicians of this country and also foreign countries. In October, 1878, the society held a bazaar for a week in its commodious hall and evidenced the superior ability of its members and the efficiency and popularity of its members and the efficiency and popularity of its director. The numerous musical numbers were specially prepared by Captain Bissinger for the occasion, which involved extraordinary labors, patience and perseverance. In 1879, he organized the Philharmonic Society and directed its admirable concerts until 1883, when he was obliged to devote his entire attention to his own business affairs. In 1880, Captain Bissinger married Ida Sebald Rosenthal (daughter of William Rosenthal, proprietor an publisher of German newspapers at Reading for forty years), who was graduated from the Reading Girls High School in 1865, and in 1871 taught the French and German languages there. George Bissinger, his father, was a native of Germany, and after his emigration located at Baltimore, Md., about 1855, and there followed the teaching of music until his decease, in 1866. 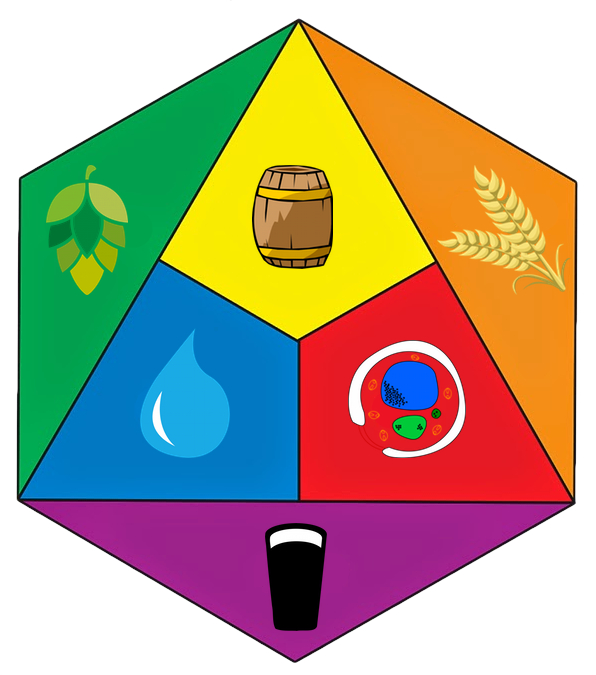 Image from the collection of Chad Campbell, from his website Breweriana Aficionado. Reading produced a Pennsylvania Dutch Lager at a volume of 1,200 barrels a year. The brewery raised its production to approximately 50,000 barrels a year by 1891. Reading suffered from difficulties after Prohibition began in 1920. From 1928 to 1933, the brewery was closed down. The facility itself was almost dismantled, but U.S. Marshals had trouble breaking the padlock on the front door and eventually left the plant intact. 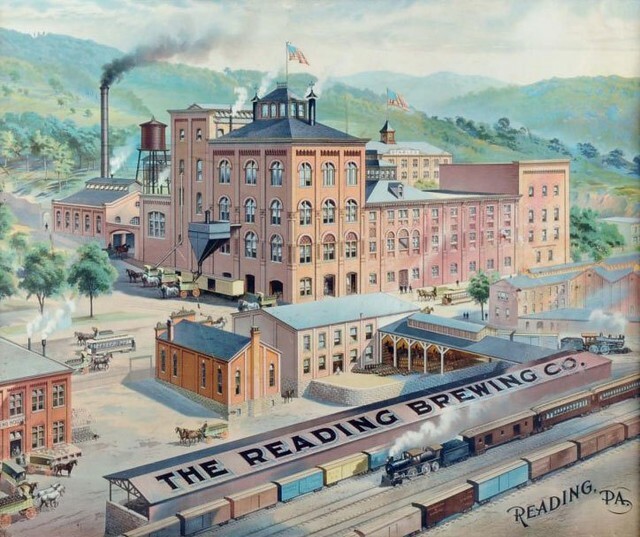 After considerable litigation, Reading brewery reopened in 1934. From 1934 to 1951 Reading ran a ‘retro’ advertising campaign which played on the nostalgia for simpler times. 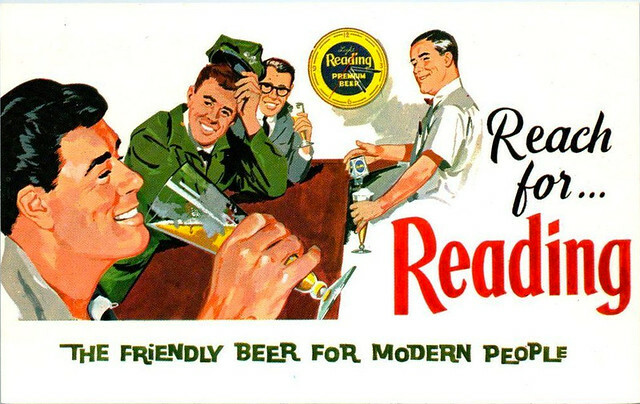 In 1958, due to flagging sales, Reading re-branded as “The Friendly Beer for Modern People.” The change proved successful in reversing the slump and Reading made strong sales that lasted into the 1970s. In 1976, Reading ceased operations due to increasing pressure from larger macro brewers. The label was purchased shortly afterwards by C. Schmidt & Sons. 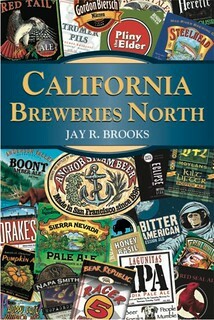 In 2006, the Label was revived by Legacy Brewing, which produced original Reading recipes. 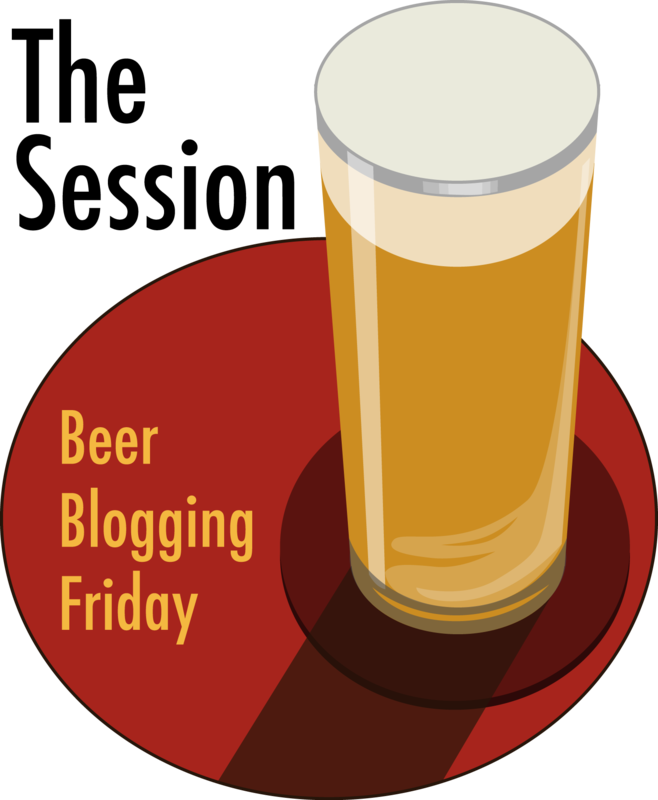 In 2009, the Reading label and its recipes were purchased by Ruckus Brewing, and they set up a new website for Reading Premium, though it’s hard to tell if it’s still being sold, since the website hasn’t been updated in a few years. But they did produce a short video of the history of Reading Brewing Co.
Late in the afternoon of Tuesday, August 17, 1875, following a trolley ride to near the Harrisburg (Penn Street) Bridge, Louisa Bissinger of Reading, Berks County, Pennsylvania, walked with her three children, Lillie (age 9), Mollie (age 6), and Philip (age 3), across the bridge and then two miles down the Union Canal towpath to lock number 49 East (having told them they were going on a picnic). At the lock, she loaded the basket with rocks, some of which she had got the children to gather along the way. Then she tied the basket to her waist, held her unsuspecting children tightly to her, and plunged with them into the murky waters of the canal. Though Louisa, weighed down by the basket of stones, sank immediately, the children struggled to stay afloat. A witness to the event, who could not swim, ran for a boat at nearby Gring’s Mill, across, on the west side of, Tulpehocken Creek, but ultimately he reached them too late. 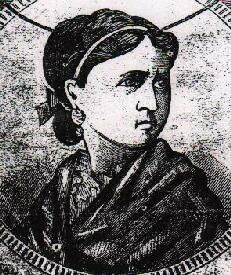 Louisa and her children were drowned. Louisa’s commission of this her final desperate act came about as the culmination to her husband’s longtime “undo respect” toward her and his open courtship of another woman whom he eventually brought into their home. A newspaper story, date-lined “Reading, Pa., August 21,” explained that an argument had led to Louisa being ordered from the house and told to take the two girls, but to leave their brother, who was the youngest. Expecting her fourth child, a fact not known to most others until after the tragedy, and determined that she would not let another woman raise her children, Louisa decided to kill herself as well as her offspring. Louisa and the three children she drowned that sad summer day are buried in Reading in the Charles Evans Cemetery, next to the graves of two of her three other children who died before the tragic murder-suicide. Philip Bissinger remarried, and he and his second wife are buried in the row of graves adjacent to the graves of his first wife and children. It is said that the ghosts of Louisa and her children haunt the towpath near the lock. The legend states that since the time of the tragedy, people walking the towpath have sometimes seen Louisa and her children gathering stones. The spirits vanish as the viewer watches them. Others have reported hearing children’s voices in the vicinity of the lock, as well as cries for help which cease when they approach near the site of the drownings. Charles J. Adams III, an Exeter Township author who has written much about ghosts in Berks County and environs, writing in Ghost Stories of Berks County (1982), related his attempt to try to investigate the presence of ghosts at the lock. Disappointed by the lack of spectral evidence, he and several reporters who had accompanied him were leaving the area when suddenly one reporter clutched his chest and was unable to breathe or speak. Adams conjectured that the event could have been the result of a spirit attempting to enter the reporter’s body. Today the Union Canal is dry; however, the Berks County Parks Department maintains the towpath as part of its facilities for jogging and cycling. The park would be an interesting and enjoyable place to visit. Who knows, it may also be a place where you can see a ghost!